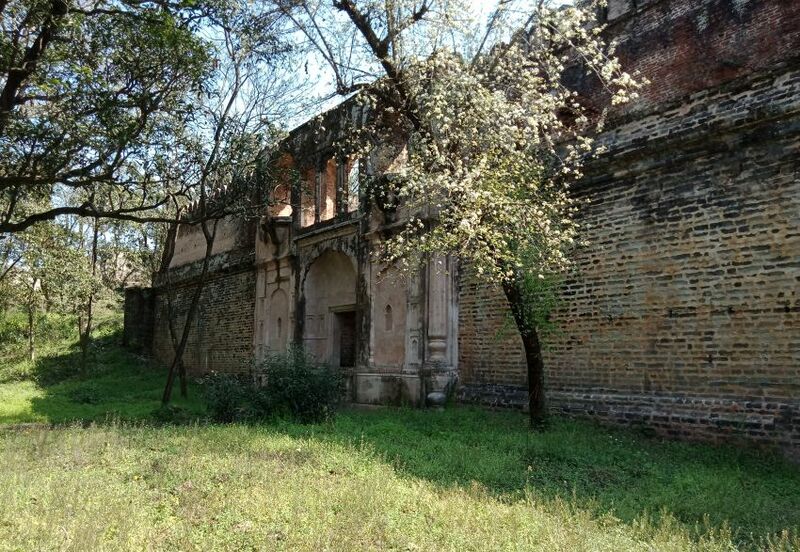 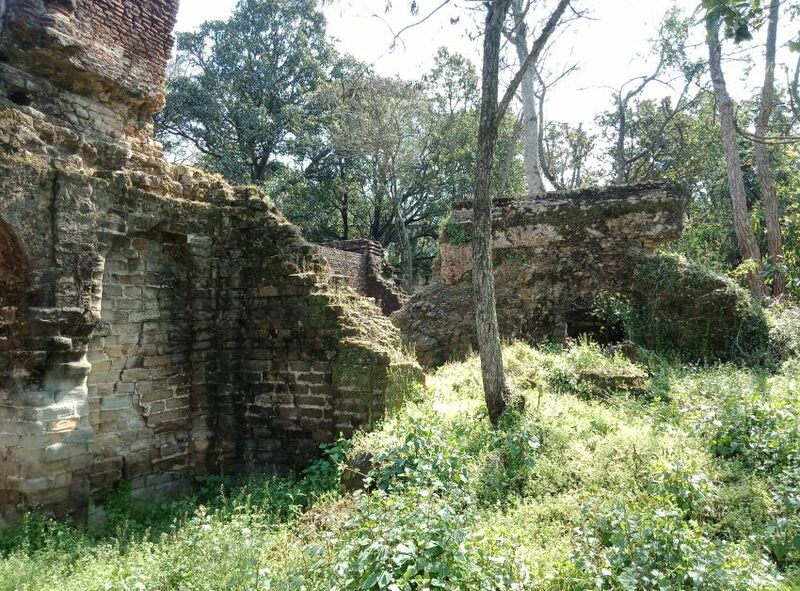 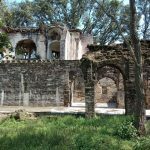 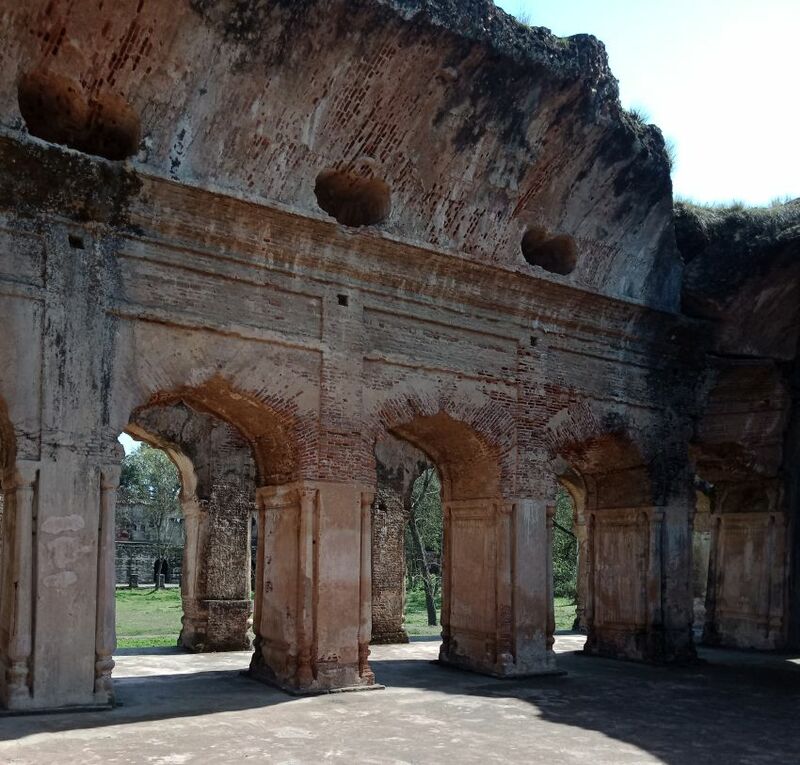 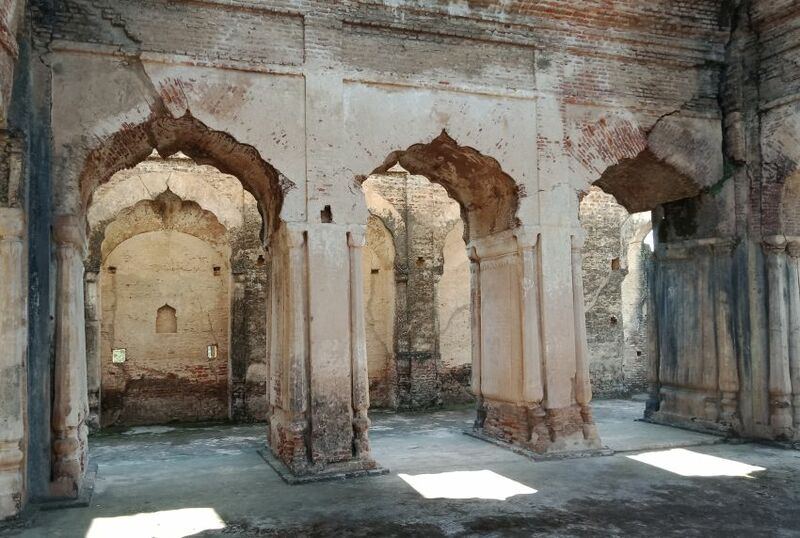 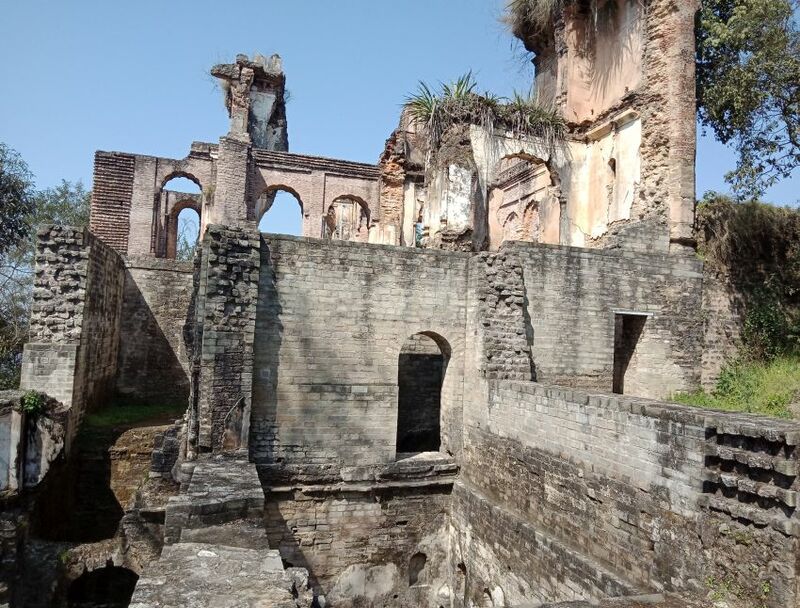 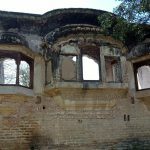 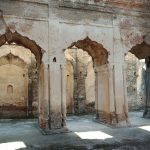 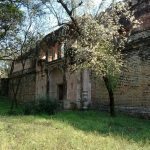 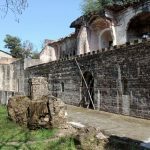 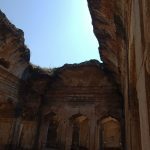 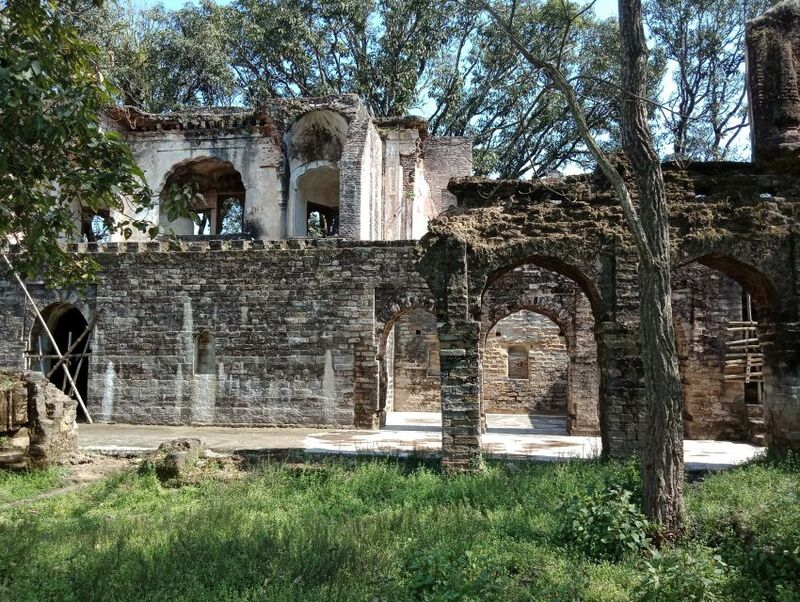 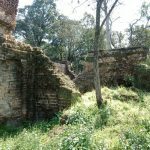 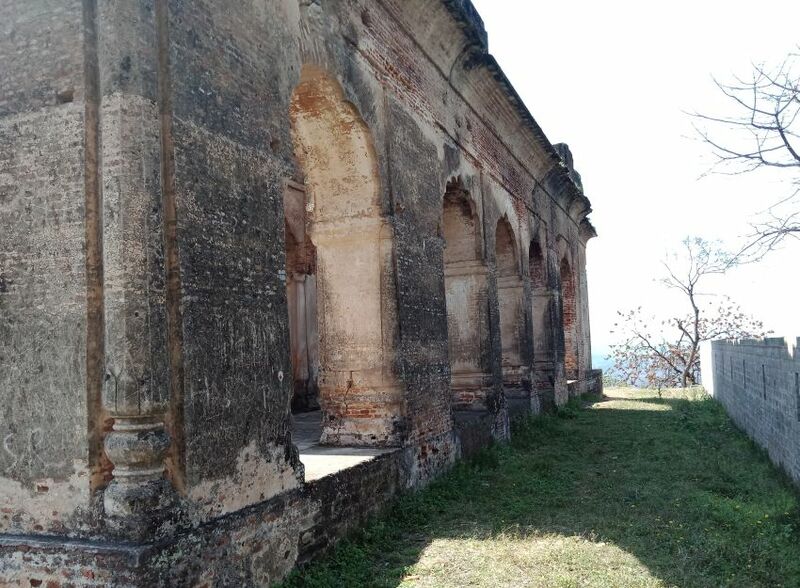 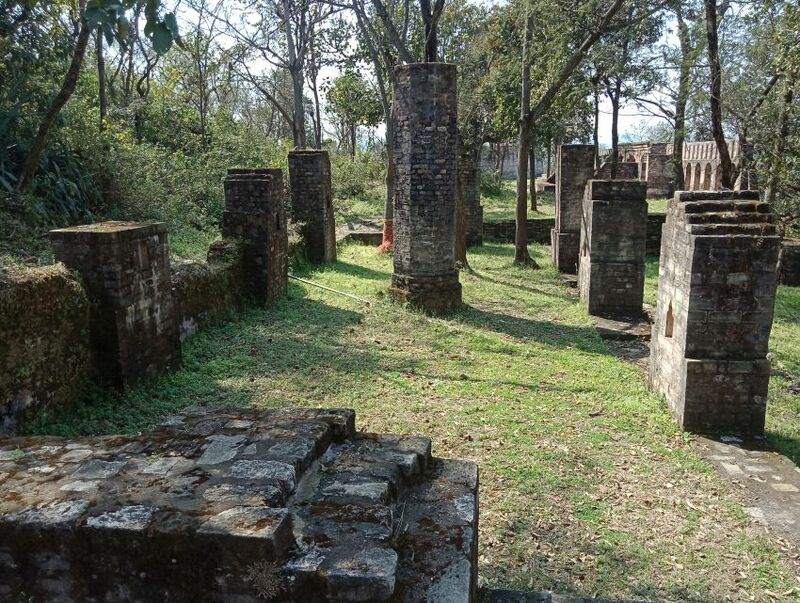 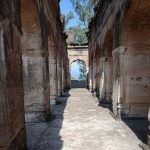 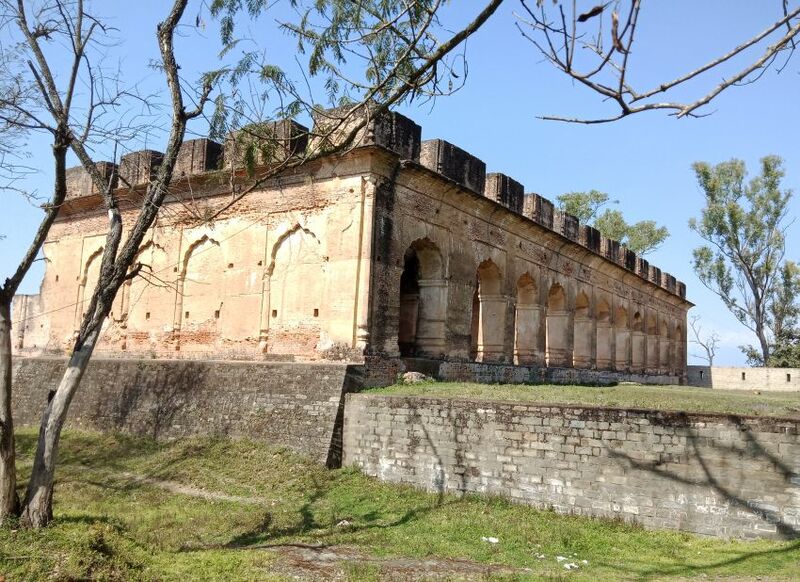 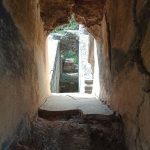 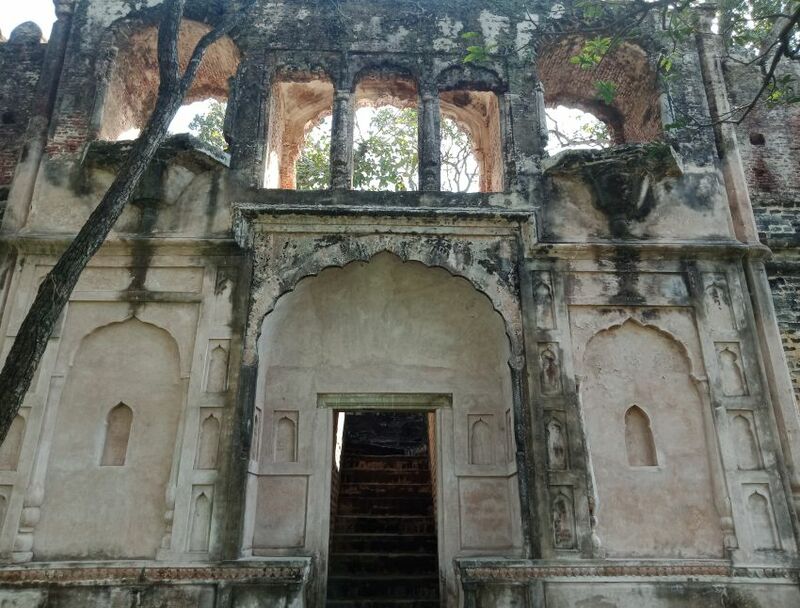 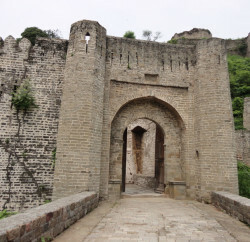 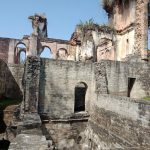 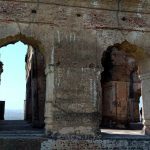 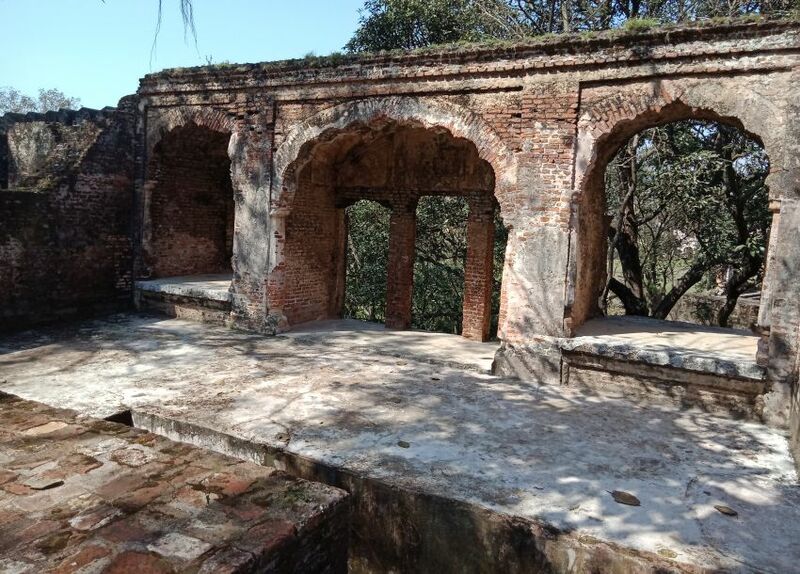 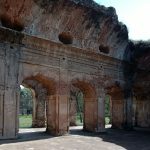 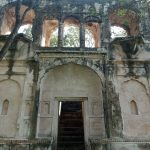 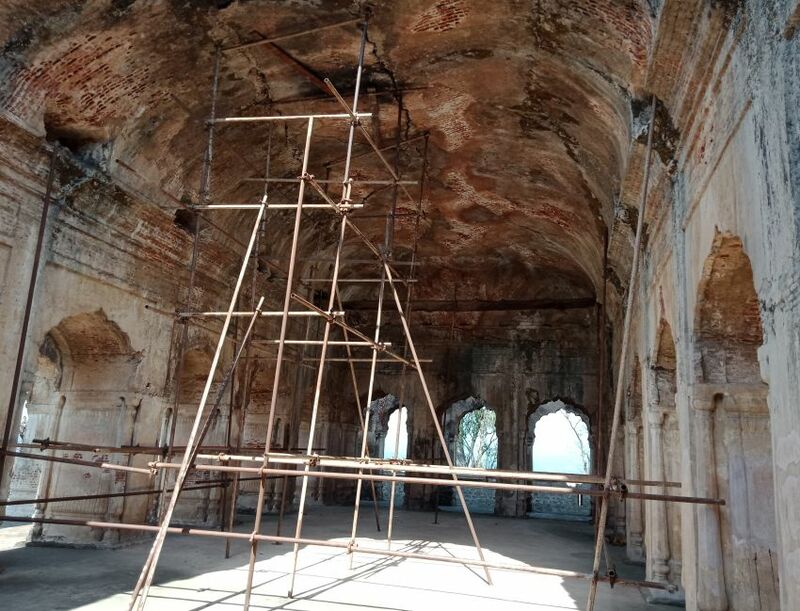 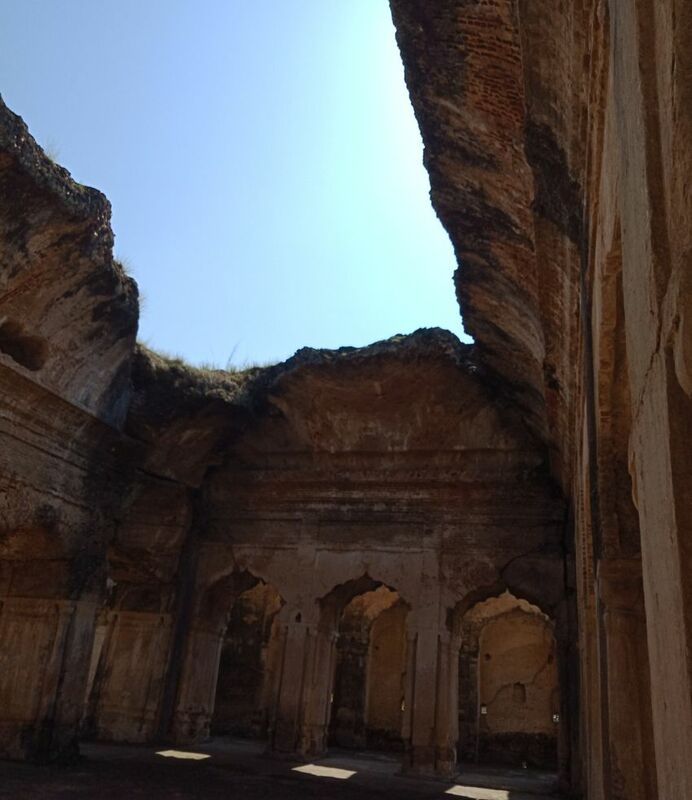 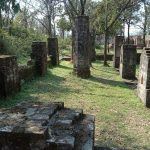 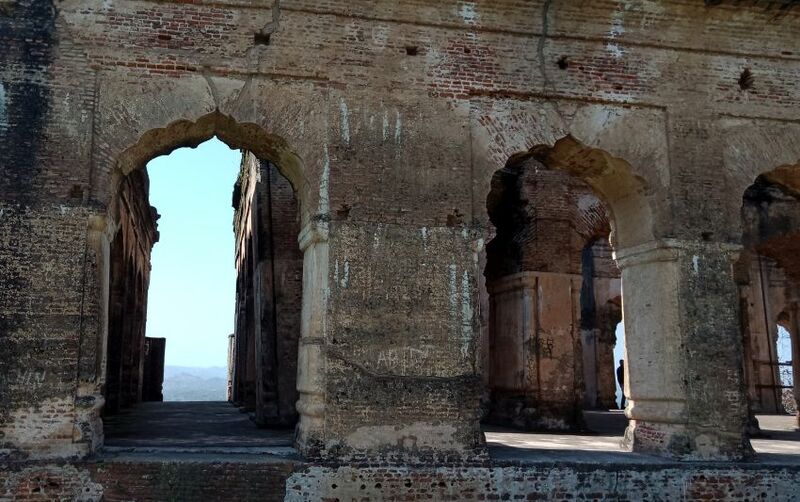 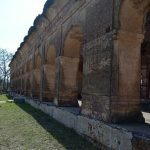 Once an example of riches and prosperity of Katoch dynasty, erstwhile strong fort-palace of Sujanpur Tira has now left with the traces of history. 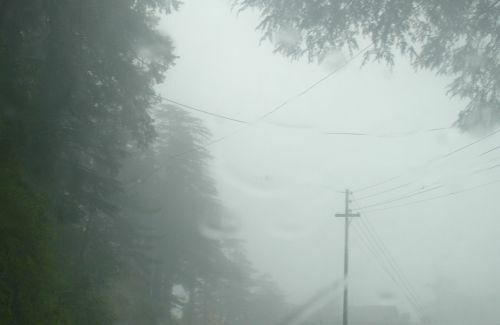 Sujanpur town was founded by Raja Abhey Chand, of ruling Katoch dynasty of Kangra, in 1748 A.D. and the fort-palace, was built in 1758. 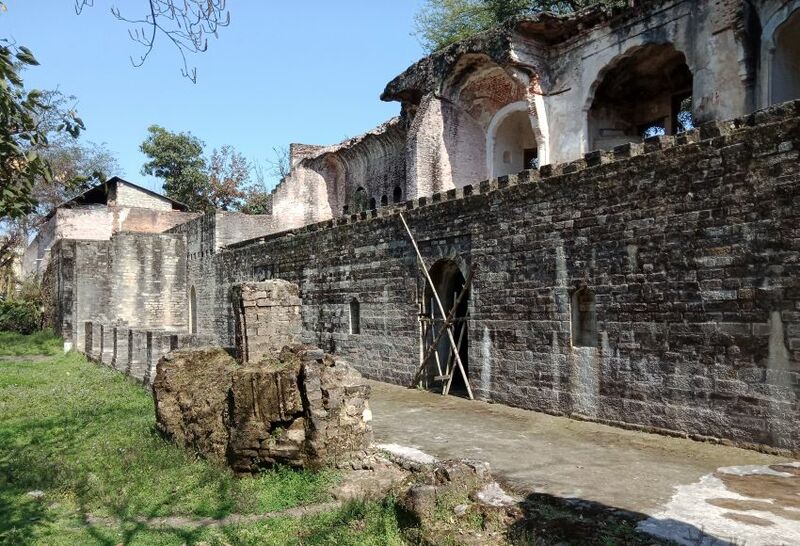 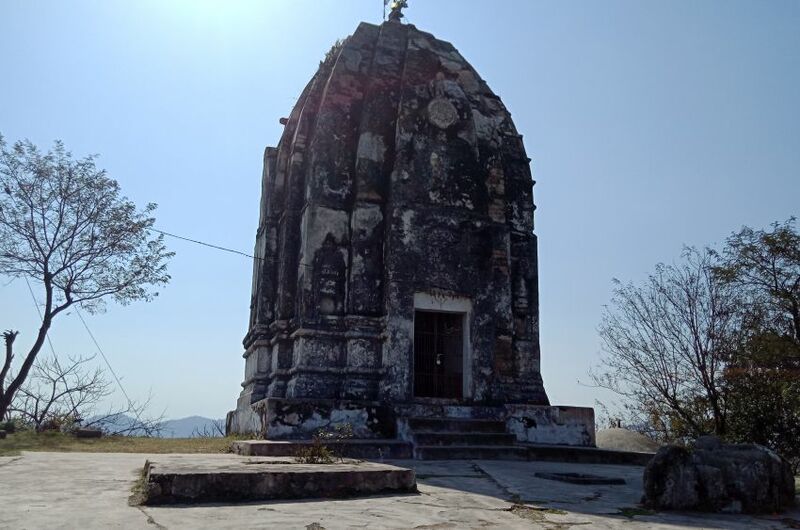 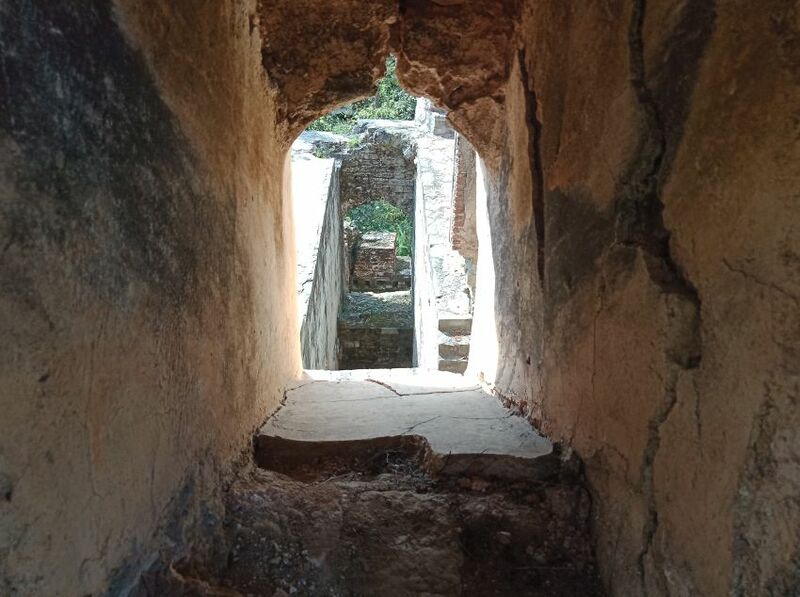 The fort-palace, destroyed in the 1905 Kangra earthquake and later by a fire, still stands high as a jewel of the town and gives peep into the history and glorious past of the erstwhile dynasty of Kangra. 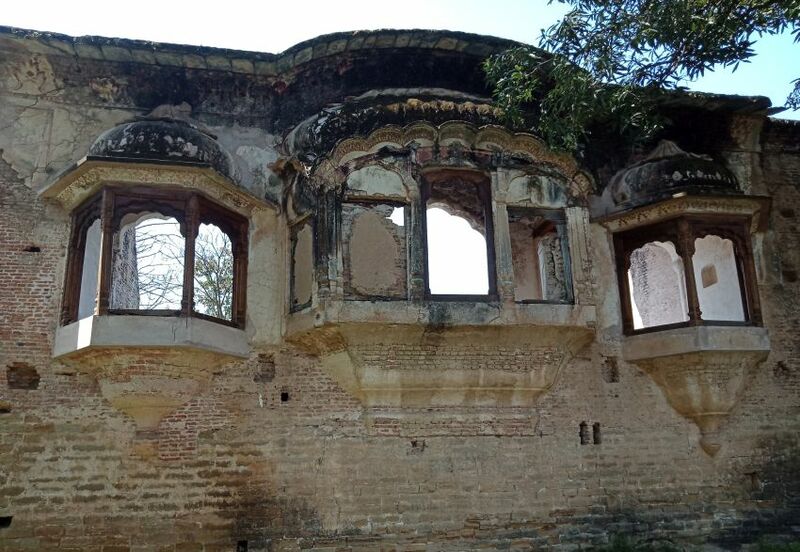 Ruins of palaces, courts and temples still exist in Tira and one can conceptualize how beautiful they must have been. 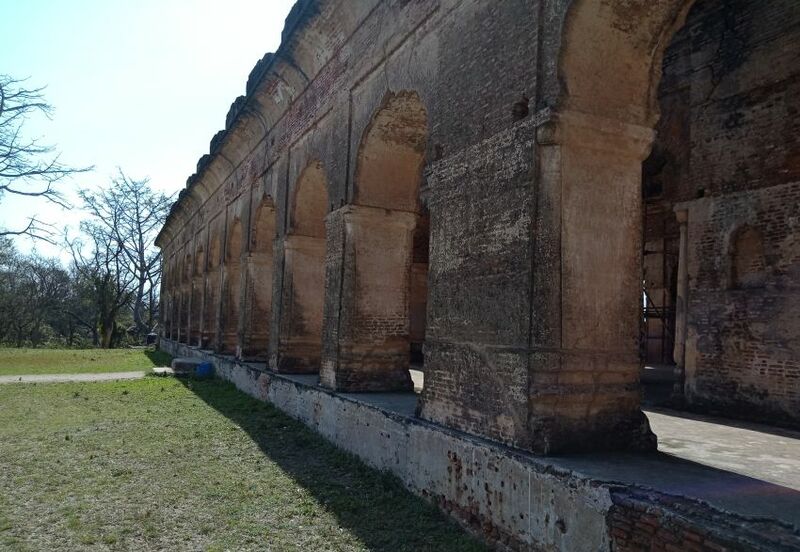 Baradari (the daily court) still stands and can be seen from the ‘Chuagan’ ground. 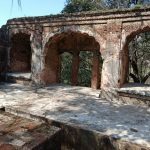 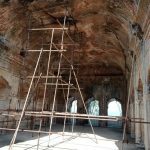 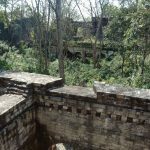 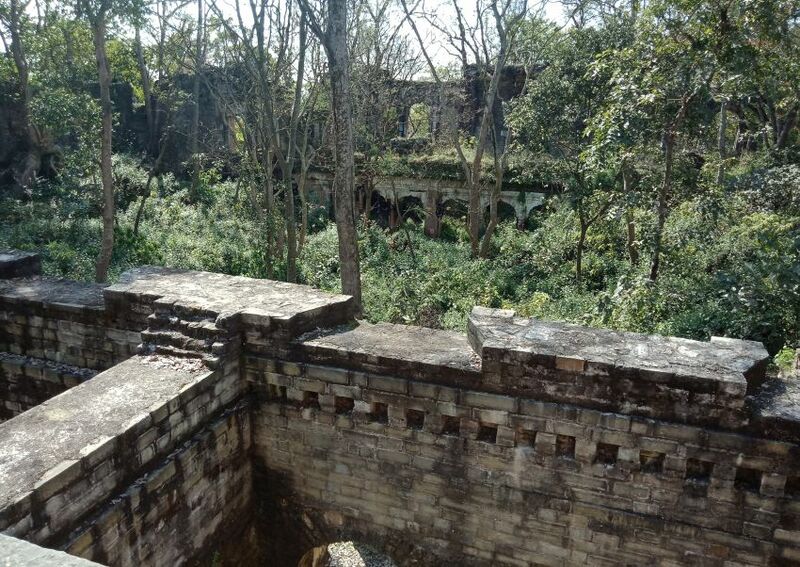 Now in the hands of Archaeological Survey of India, efforts are being made to give it original look, however, fort-palace is in ruins and looking far from making to its erstwhile glory.